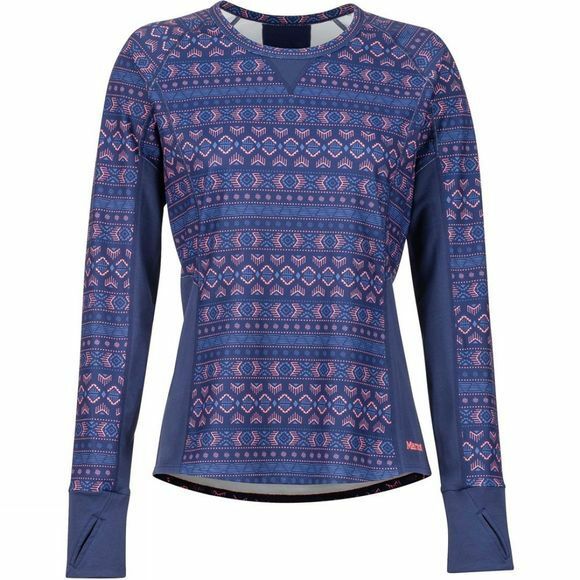 Start off cold adventures with the Womens Midweight Meghan LS Crew Top from Marmot as your base layer. The moisture-wicking, quick-drying fabric ensures you'll be dry and comfortable. 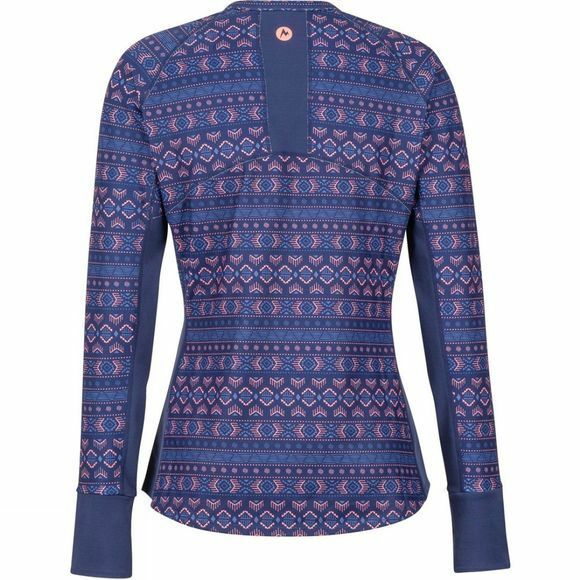 Flatlock seams and the tag-free neckline prevent chafing when this performance shirt is layered under an insulated jacket or waterproof shell.